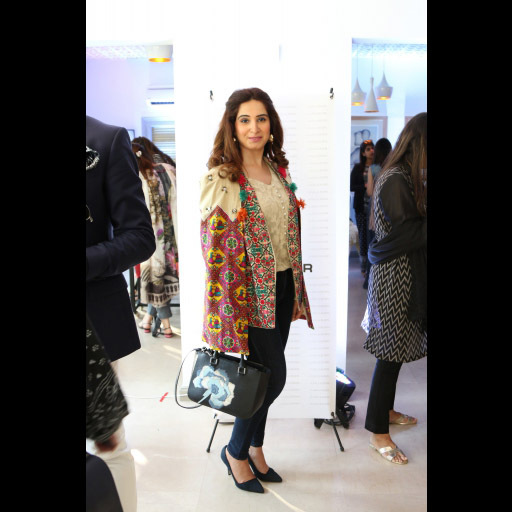 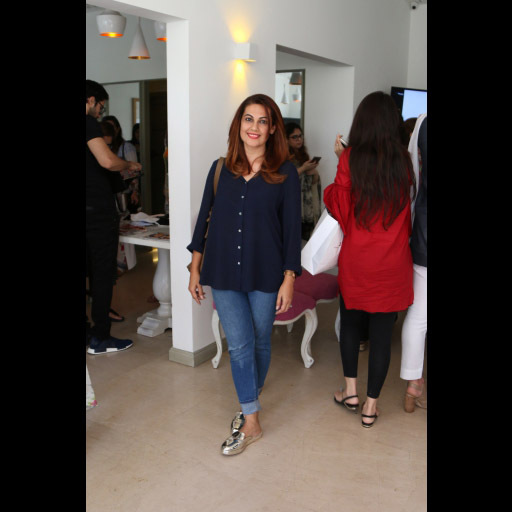 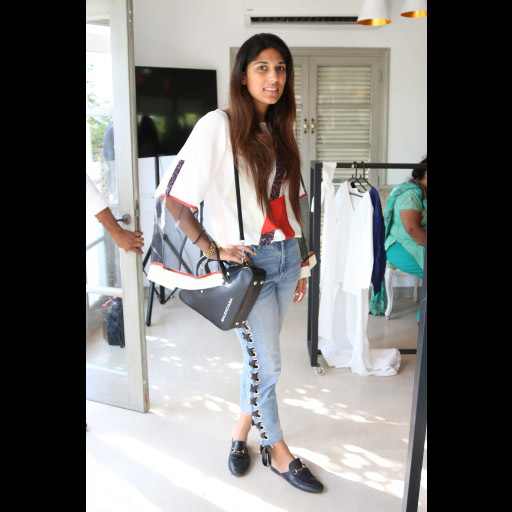 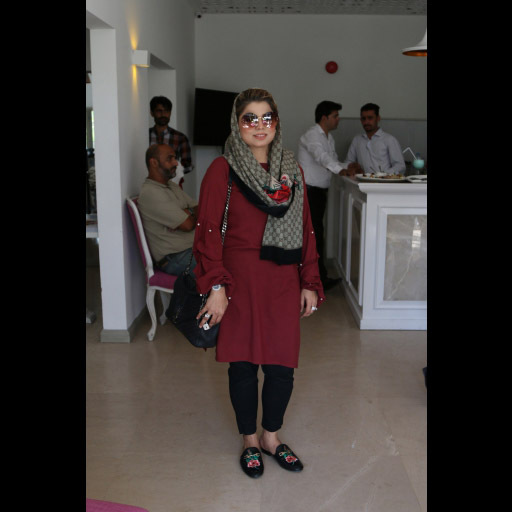 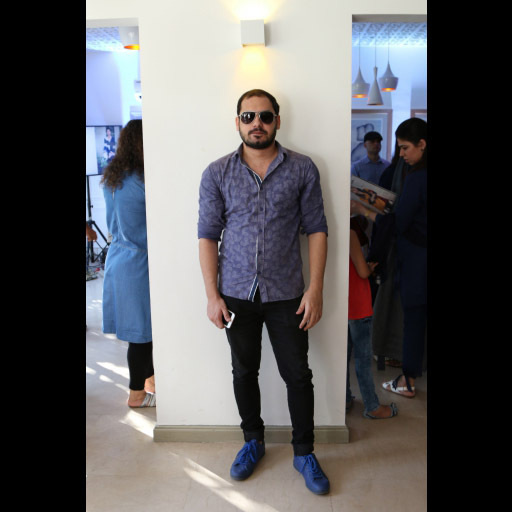 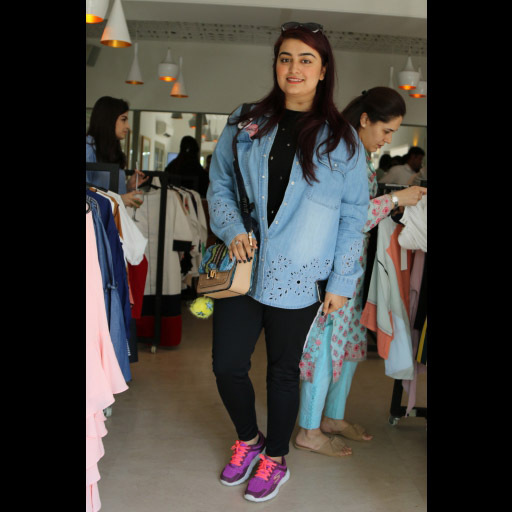 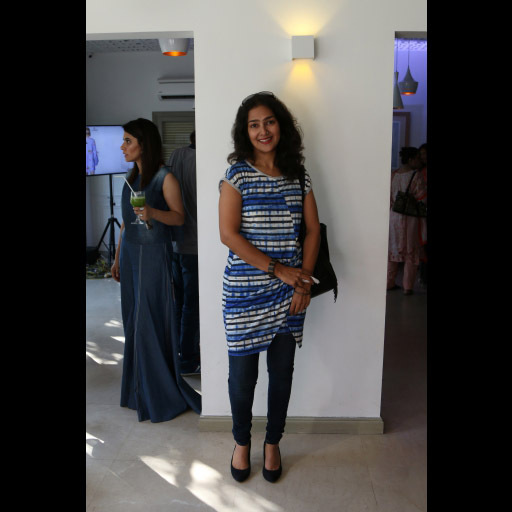 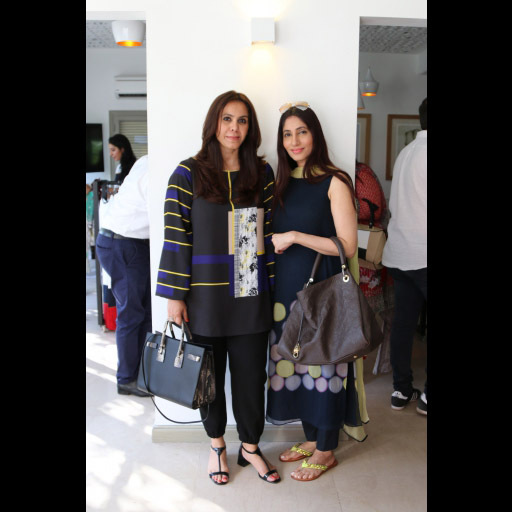 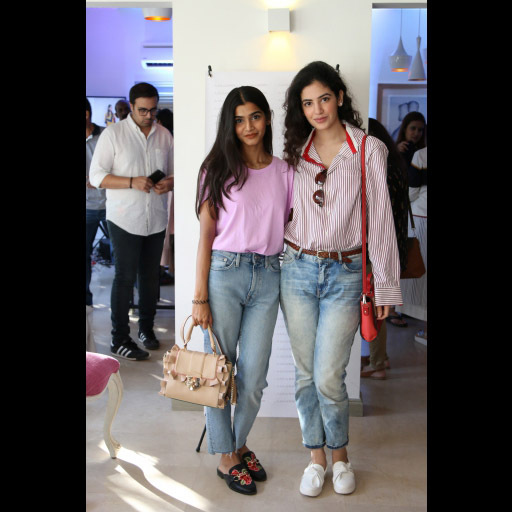 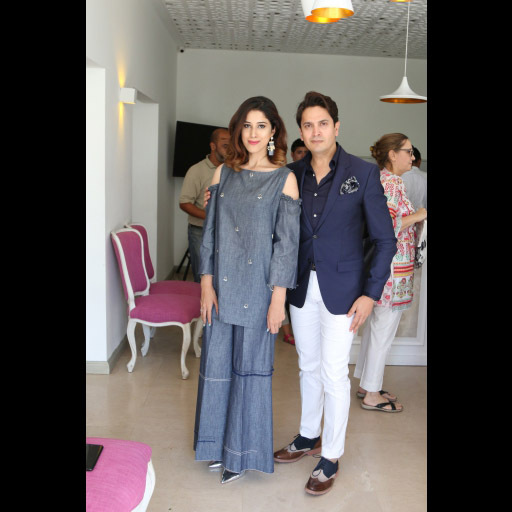 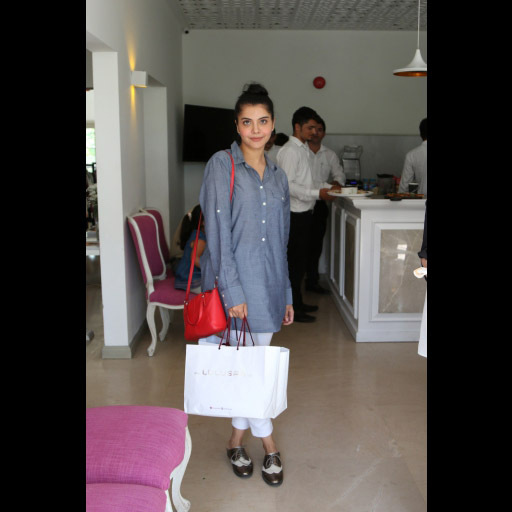 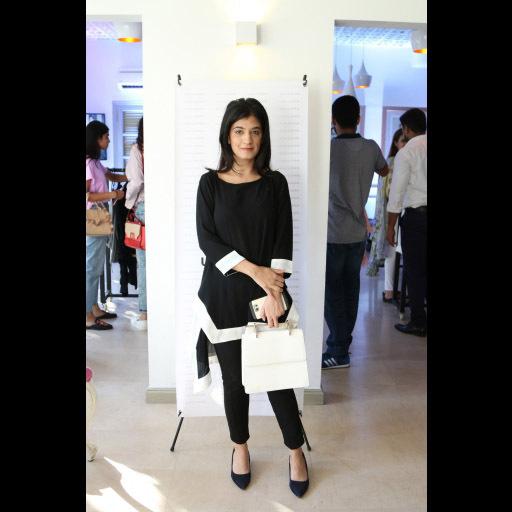 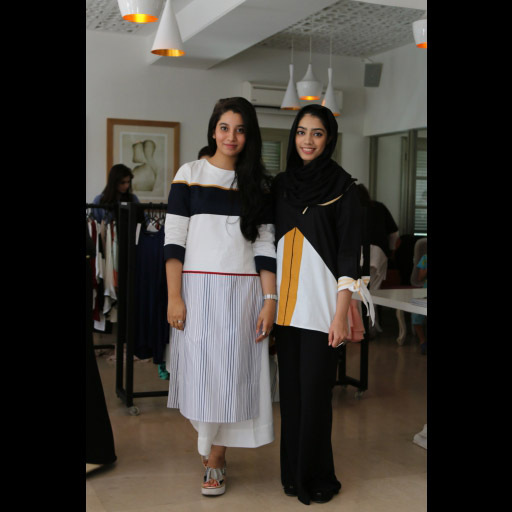 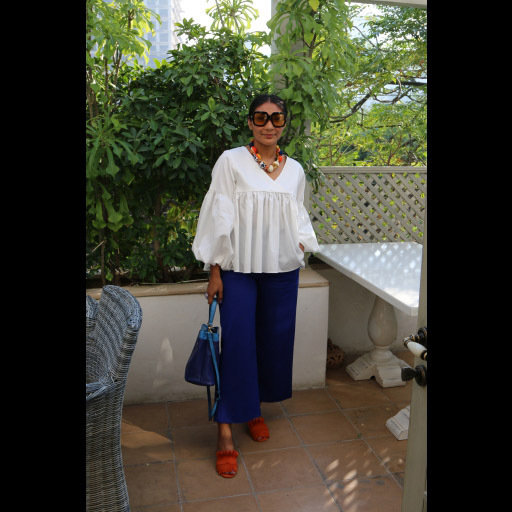 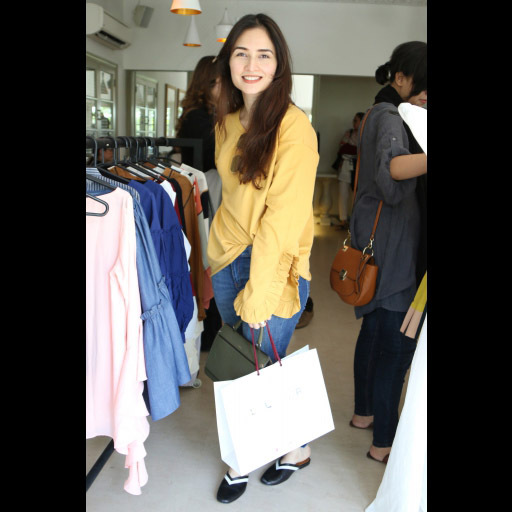 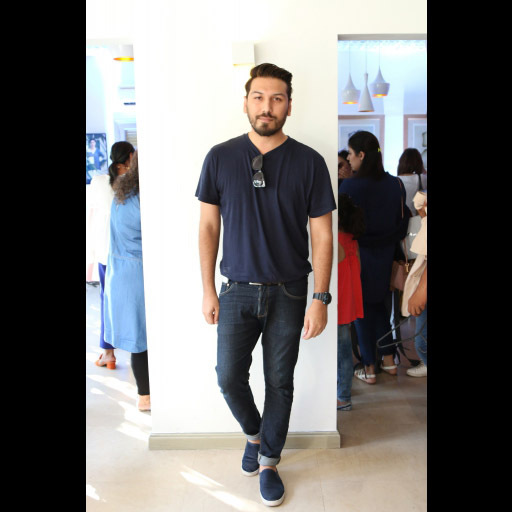 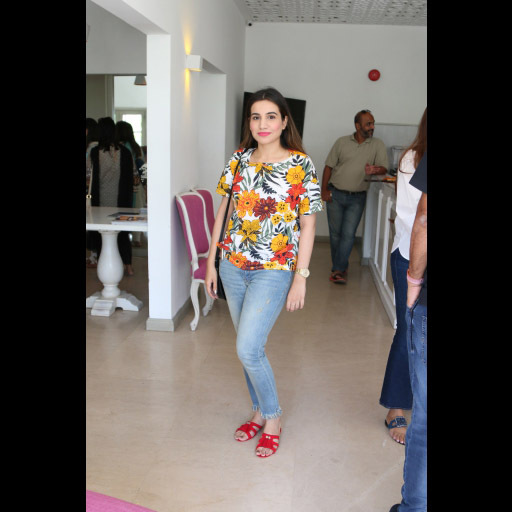 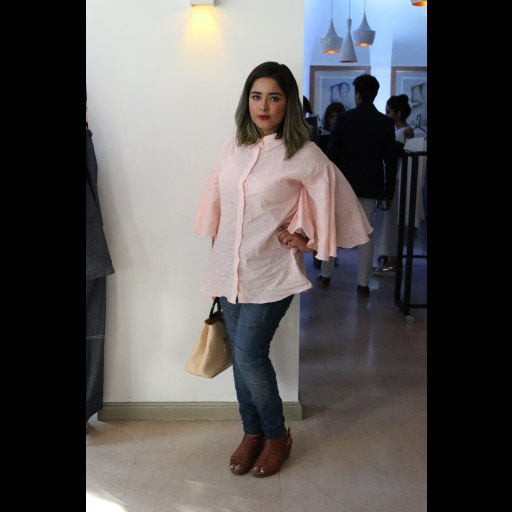 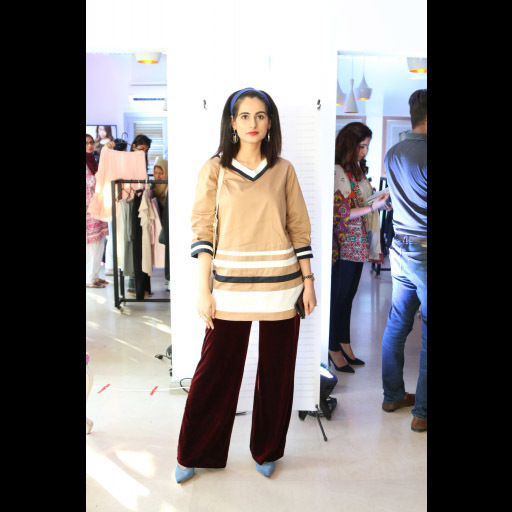 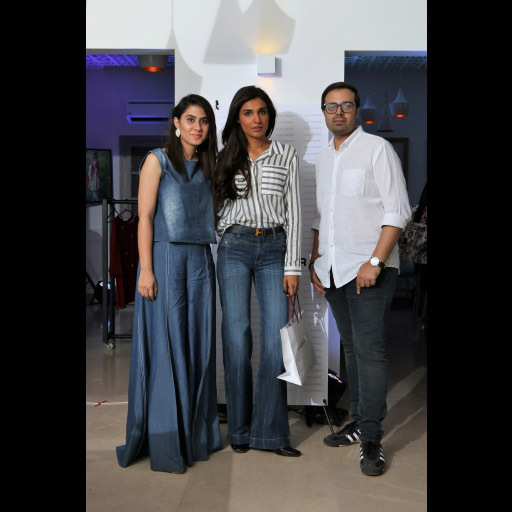 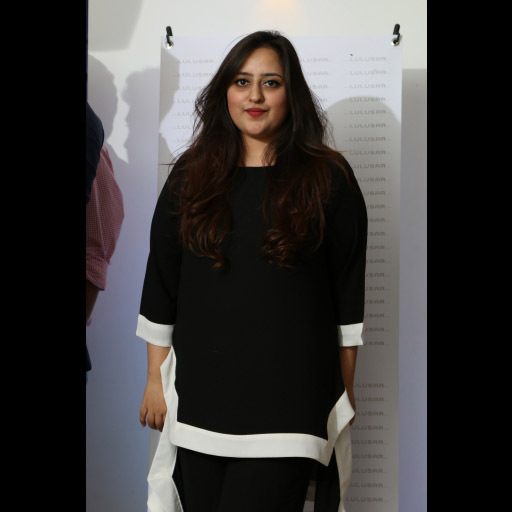 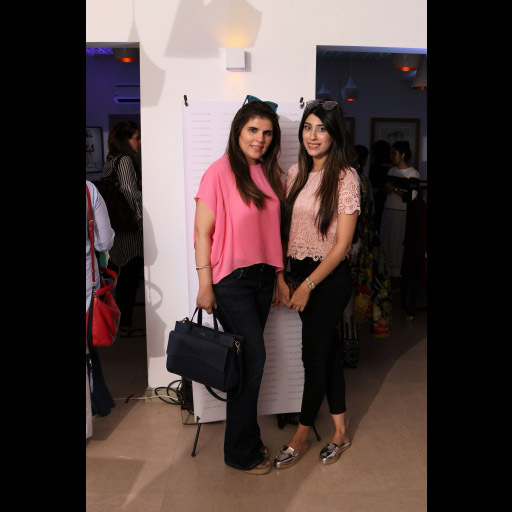 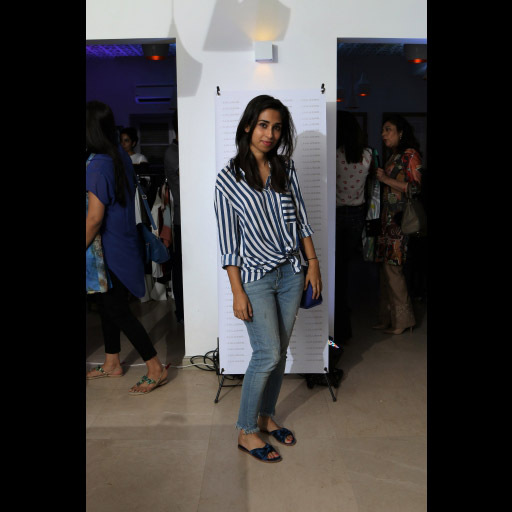 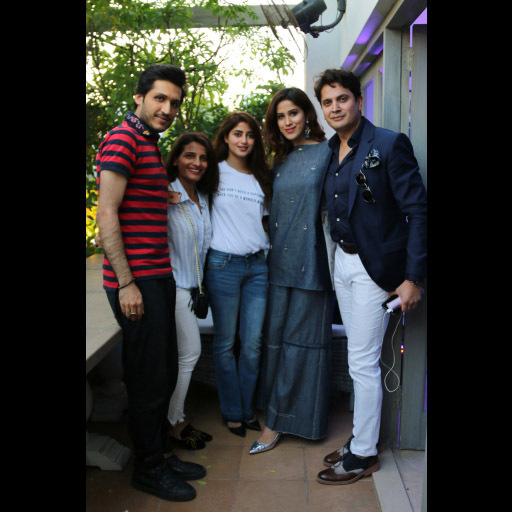 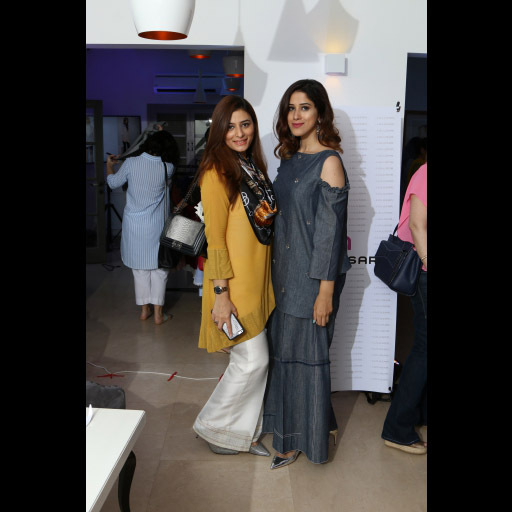 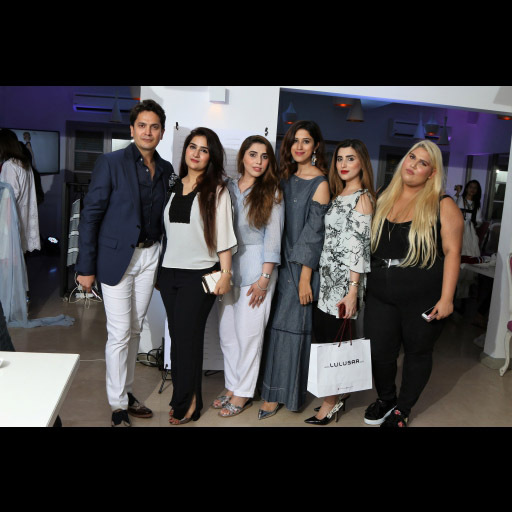 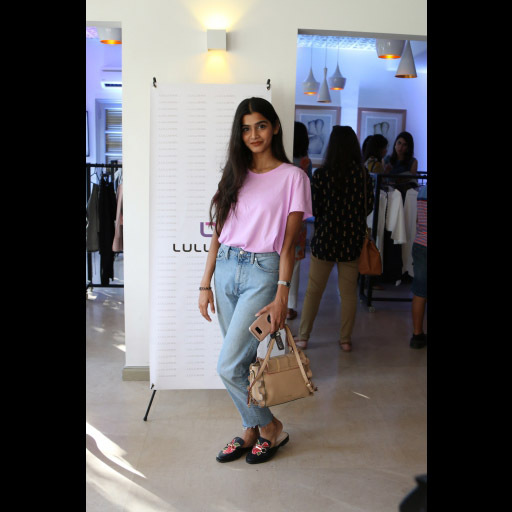 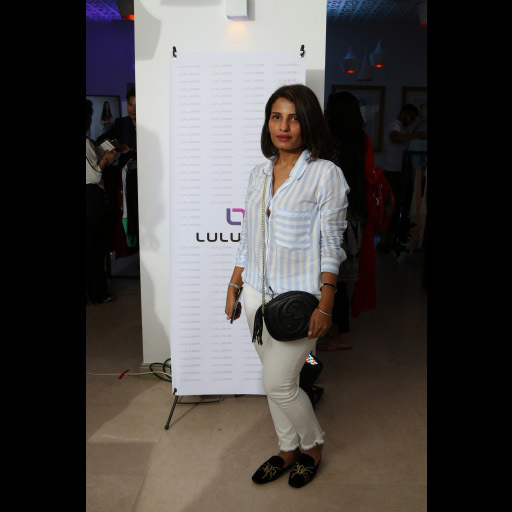 Online fashion brand Lulusar.com showcased their entire fall collection at at The Deli in Karachi. 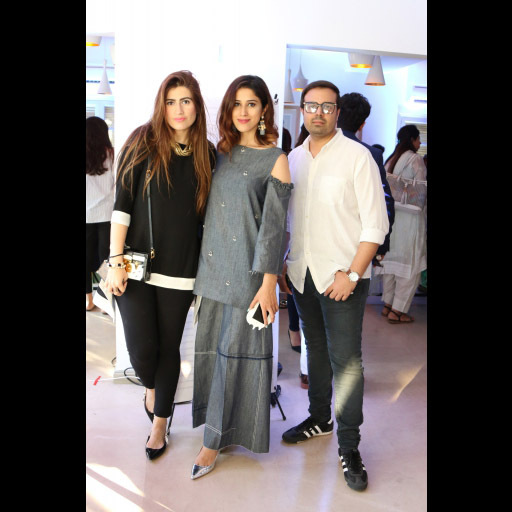 With all of Karachi's favorite fashionistas. 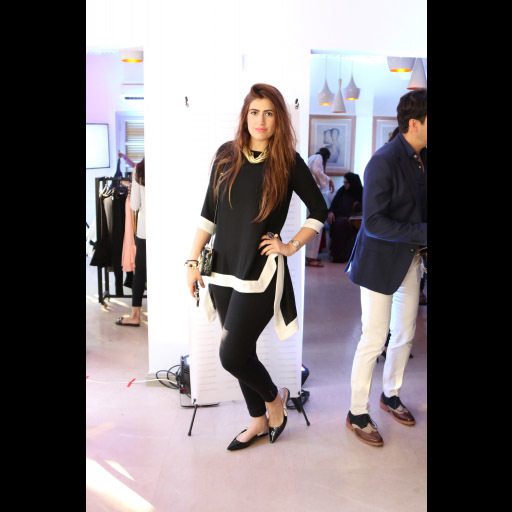 actors, models and socialites in attendance check out who showed up at the grand exhibition below!